Many businesses use the word “member” to describe their customers. Places like Sam’s Club or Costco and even American Express like to refer to their customers as members. You pay a fee to buy their goods and services, but that is really all you get for the “membership.” No right to vote for the Board of Directors or to participate in any meaningful way in the organization. 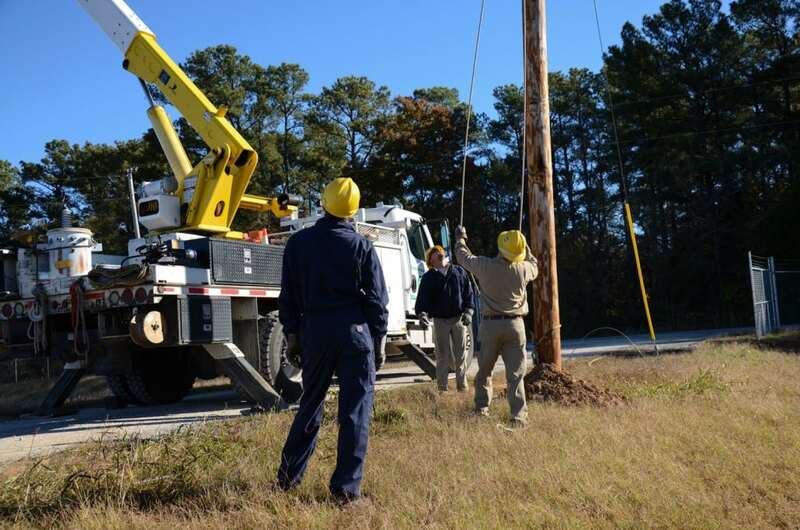 For Tennessee’s electric cooperatives, membership really does mean something more than just the right to buy electricity. Co-ops of all types are founded on seven cooperative principles that give us guidance and strategic direction. Membership also gives you rights as an owner of the co-op. Brett Fairbairn is the director of the Center for the Study of Co-operatives at the University of Saskatchewan in Canada. He makes the case that member relations is not just part of what co-ops should be doing, but in fact is the fundamental core business of the cooperative. Co-ops are connected to you. There is a business relationship that serves you (the member) and the co-op. Since co-ops are solely owned by people in the community, they have a mutual interest to ensure that both the co-op and the member do well and prosper. In this case, cognition is best defined as how your co-op thinks. It includes the current and historical identity, the mission and the sense of shared values with co-op members. Research, education and training are critical functions that co-ops must conduct on an ongoing basis to ensure that we always have the best information to make decisions. First and foremost, Tennessee’s cooperatives strive to be thought of as member-owned, and that gives you the best value of any utility. If we succeed, our community thrives and you will always value being a member – not a customer. Adam Schwartz is the founder of The Cooperative Way a consulting firm that helps co-ops succeed. He is an author, speaker and member-owner of the CDS Consulting Co-op. You can follow him on Twitter @adamcooperative or email him at aschwartz@thecooperativeway.coop.